Welcome to your playground, your training ground + your hangout. 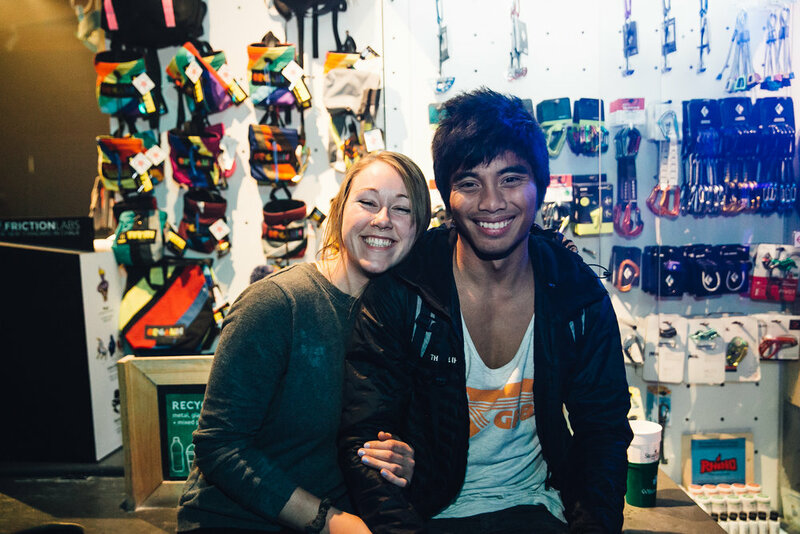 The Cliffs is NYC’s largest climbing gym, measurable in square feet of climbing walls, but we’re also the warmest, most full of laughter, and friendships old and new, which are immeasurable. Whether you’re new to climbing or a seasoned climber, whether you love slabs, steeps, or something in between, we strive to give you the best climbing experience possible. If there’s anything we can do to help improve your experience at The Cliffs, drop us a line here. Use this quick form to freeze or cancel your membership, update your billing info, or switch to or from an Off-Peak Pass. Your new Cliffs membership comes with great perks and discounts—at The Cliffs and with our partners! 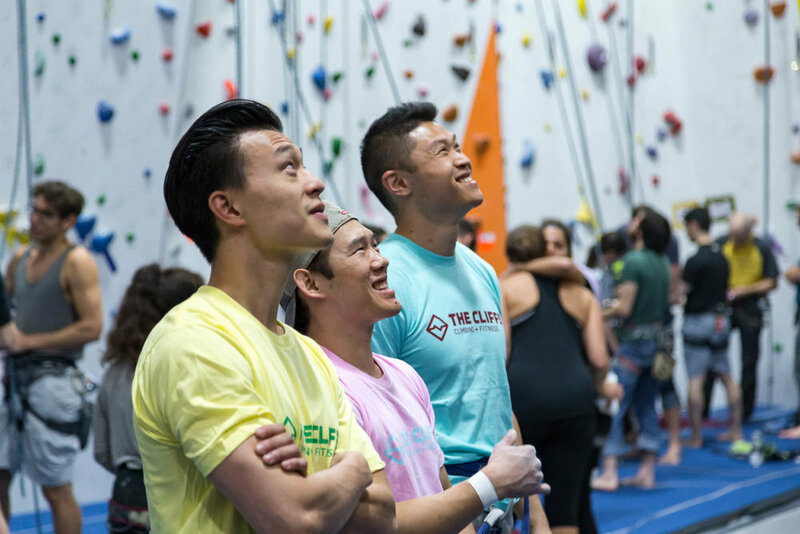 Your membership gets you access to all Cliffs facilities in the NYC area and (soon to our new facility in Philadelphia)! Learn more about our facilities here. Your membership comes with one free intro class (choose from Intro to Climbing, Intro to Bouldering, or Toprope Movement) or a $25 credit towards an advanced class. Give us a call or stop by the front desk to book your class. Get 1/2 off all subsequent climbing classes. Cross train to your heart’s content with our fitness facility and included group fitness + yoga classes. Get one free guest pass each month to bring a friend and get a free month when a friend signs up for a membership! Enjoy discounts through our community partners. Our Members-Only Facebook group serves as an online forum to meet new climbing partners, buy/sell gear, and discuss anything related to The Cliffs, climbing, and more. Check out our Meetups to climb with some fresh faces. The Cliffs Lady+ Crushers is supportive community for women and gender non-conforming climbers. Our clinics and social nights are free for members! Give back to our community by volunteering with organizations we support. Learn a new skill or hone a technique you haven’t yet mastered. These free clinics keep you learning and crushing. Find our full clinic schedule here.